After nearly three years, TheUrbanDeveloper.com transitions from a 'bedroom blog' to a commercially-sustainable operation dedicated to creating a better conversation around the way we build the cities of the future. 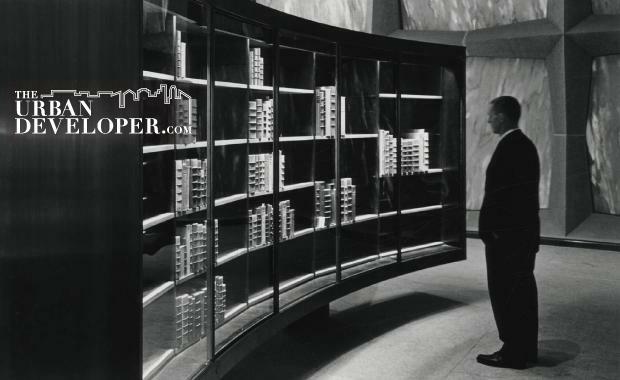 In 2011, TheUrbanDeveloper.com started as an online community dedicated to delivering the latest news, opinion and research to you – the creators and custodians of the built environment. Together, we have grown into a community of over 12,000, representing every stage of the development lifecycle – from concept to creation; delivery to community. TheUrbanDeveloper.com began as a collective of industry professionals that believed there was a better way to share ideas and experience. We were brought together by a passion for the built environment and inspired by the opportunity to shape the cities of the future. As we grow, the team behind TheUrbanDeveloper.com are even more committed to delivering on this promise to continue to build curiosity. New features including Jobs and Industry Directory in late 2014. Because at the heart of what we do is a passion to build curiosity through better awareness and engagement. We believe that better awareness will drive better urban outcomes and ultimately better communities. We have a dream to become the homepage of our industry - a one-stop digital network for news, information, opinion, events and education. If you have something to say, then feel free to contribute. If you have a brand or business to promote, then please contact us for partnership opportunities. If you don't like what we do, then we want to hear why. If you simply like what we do, then please tell your friends and colleagues.